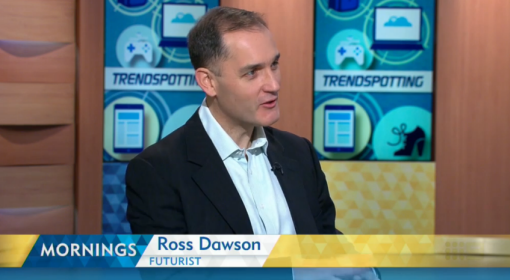 Ross Dawson is a globally recognized futurist and keynote speaker. He is in strong demand globally for his compelling keynotes on how technology will shape our future. In the homes will not just be places in which we live, they will nurture us, care for us, and connect us to the world. Bathrooms, kitchens, living rooms, bedrooms, and entertainment rooms will each service us in new ways, gathering useful data about our health, learning and responding to our preferences, allowing us to guide every aspect of the house by our voice and gestures, providing seamless immersive entertainment across rooms, and keeping us safe from harm. New construction techniques including open source 3D printing will transform how houses are built, while local communities will see houses connect and communicate to support residents. The promise of the home of the future is not just convenience, but an entirely new kind of relationship with where we live. 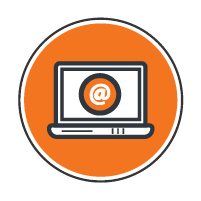 Ross has helped numerous global organizations understand the future of the home, doing presentations to executive teams, providing provocative perspectives for research projects, and creating thought leadership content. 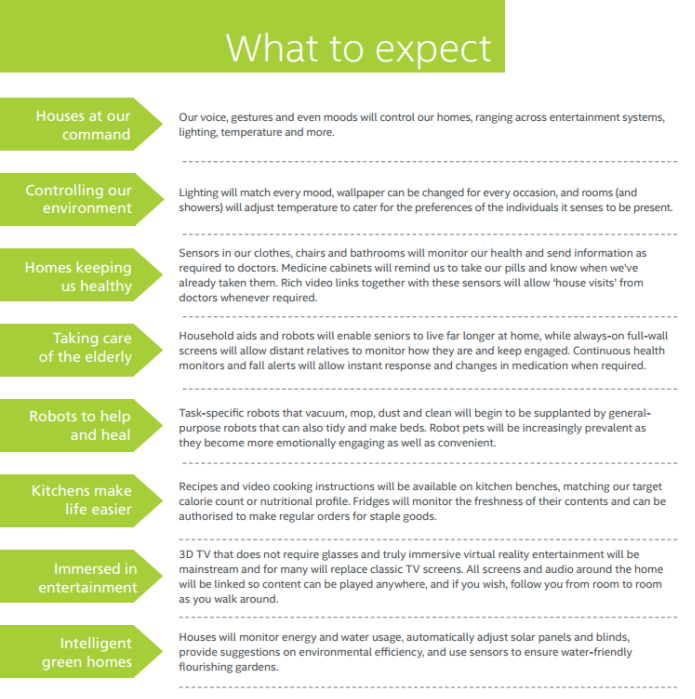 He has also appeared extensively in the media with his insights into the home of the future. 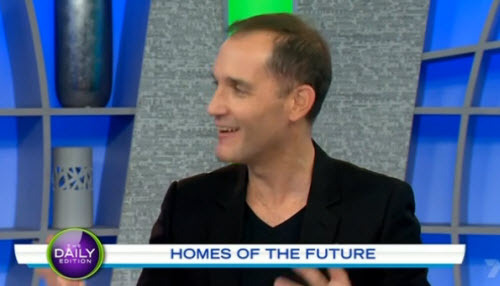 Below are two TV interviews that Ross Dawson has done on the future of the home – click on the images to watch videos of the segments. Every keynote speech by futurist and keynote speaker Ross Dawson is fully tailored to the client, audience and situation. Energize your event with his inspirational presentations on the future of smart homes and building.